Call today to start your treatment! 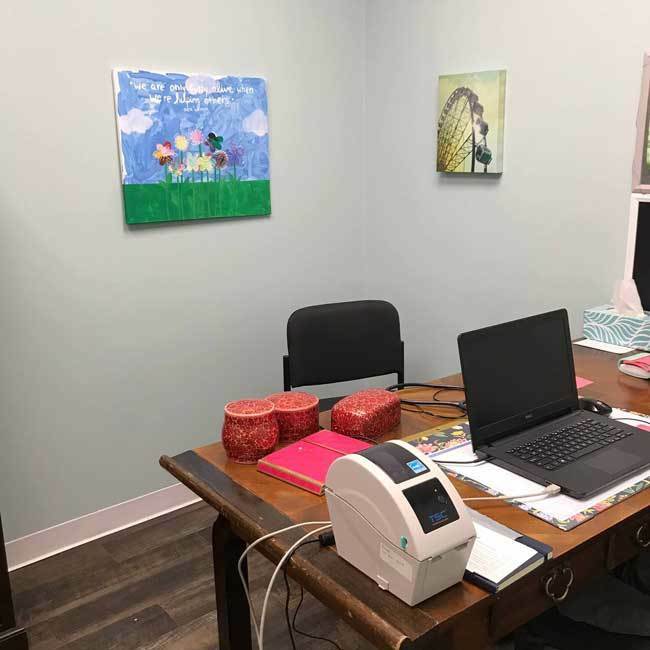 Walk-In Appointments Available — Call Today! 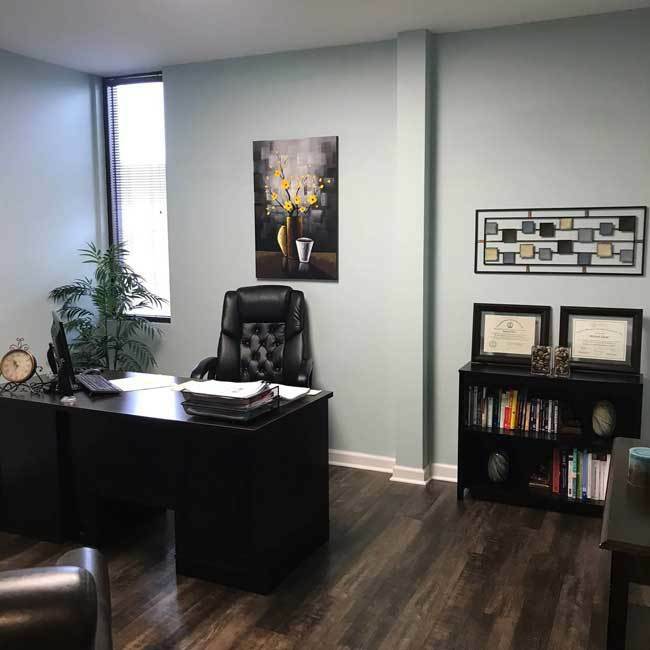 Lexington Suboxone Doctor offers comprehensive outpatient treatments for opioid addiction where we take a personal interest in your recovery. Our program understands the difference between sobriety and recovery. Sobriety is your body’s physical state of not having a substance in its system. Recovery is the mental component where your mind is free from the weight of opiate addiction and you can live a life that feels good and healthy. 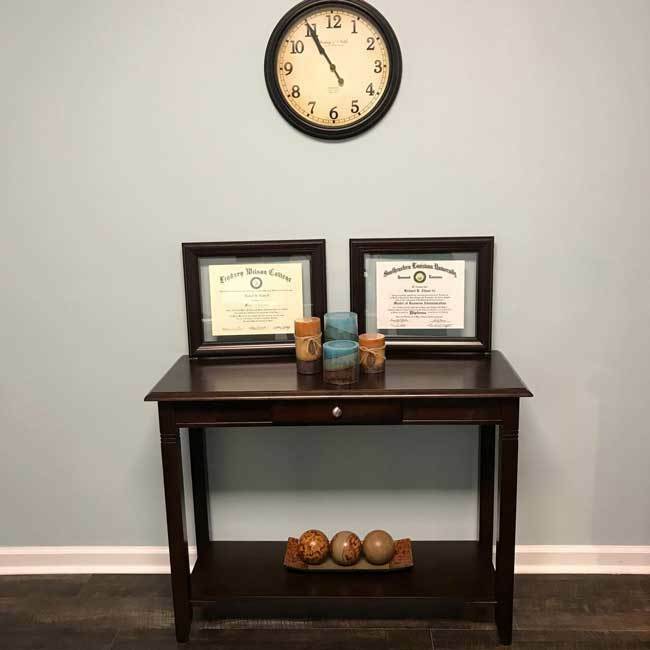 Achieving both are the goals of our outpatient program. 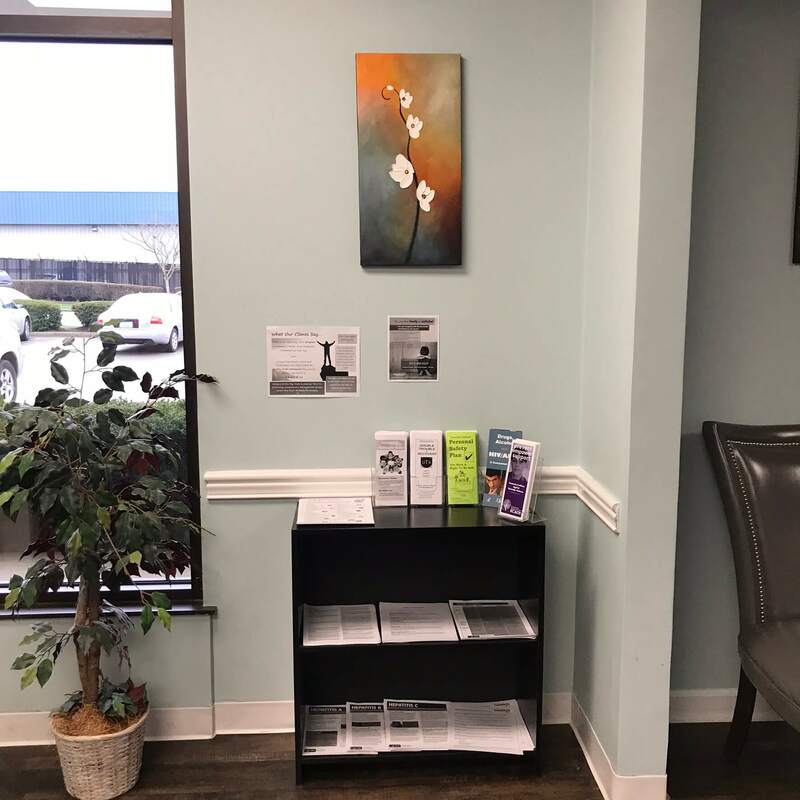 With our Lexington Suboxone clinic, your addiction won’t turn into a weekly doctor visit; it will become a distant memory. 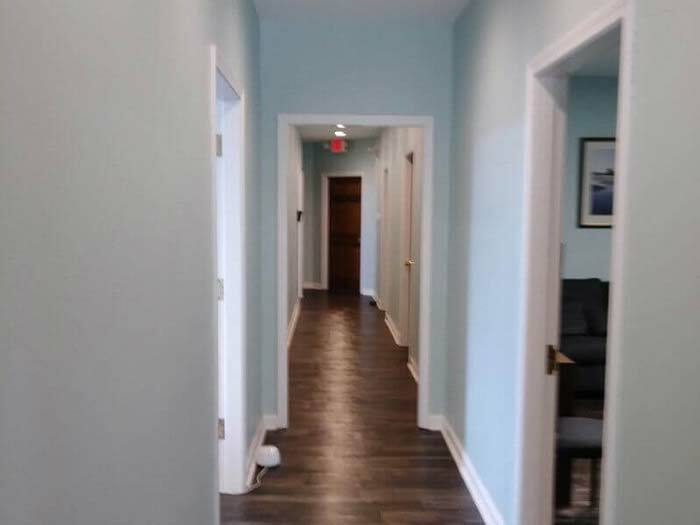 When you walk into Lexington Suboxone Doctor, you can rest easy knowing that you’ll be receiving intensive, holistic care. 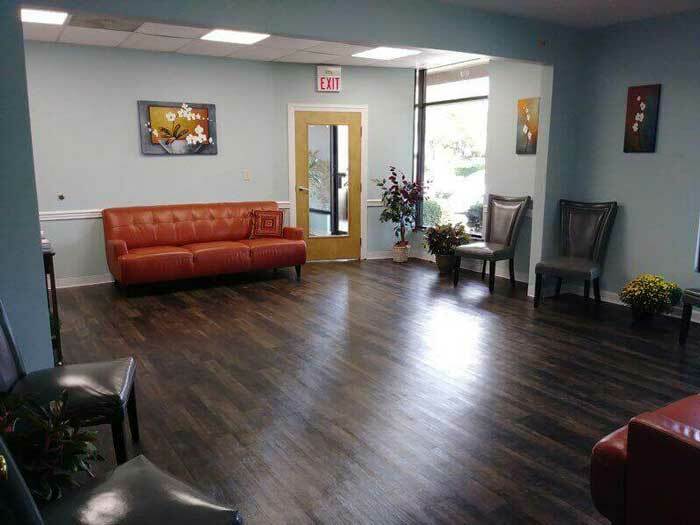 Our Suboxone doctors address both the medical and behavioral aspects of your addiction. You will be paired with a case manager to help you evaluate and manage every aspect of your life, including rent, government business, resumés, career counseling and more, so you’re always set up for success. We’re more than happy to recommend external counselors and physicians to make sure you have access to all the care you need. 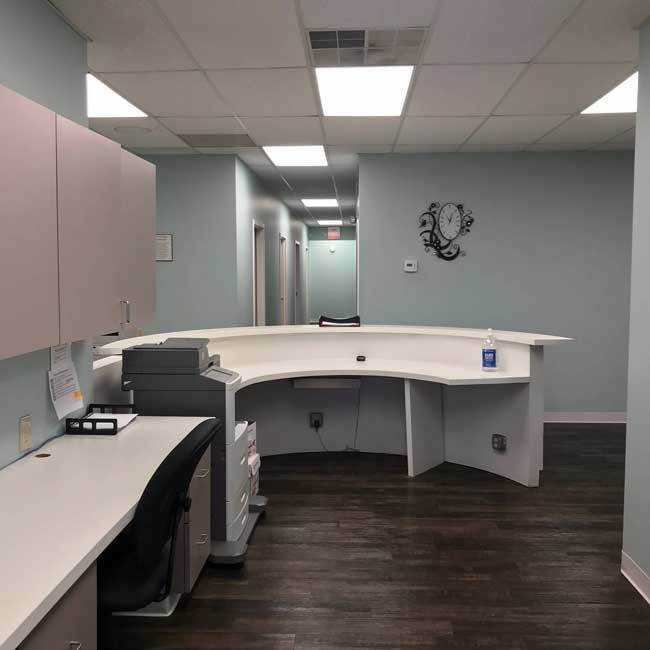 Our Suboxone clinic has a staff of dedicated, experienced doctors committed to creating a warm and open environment with customized treatments. 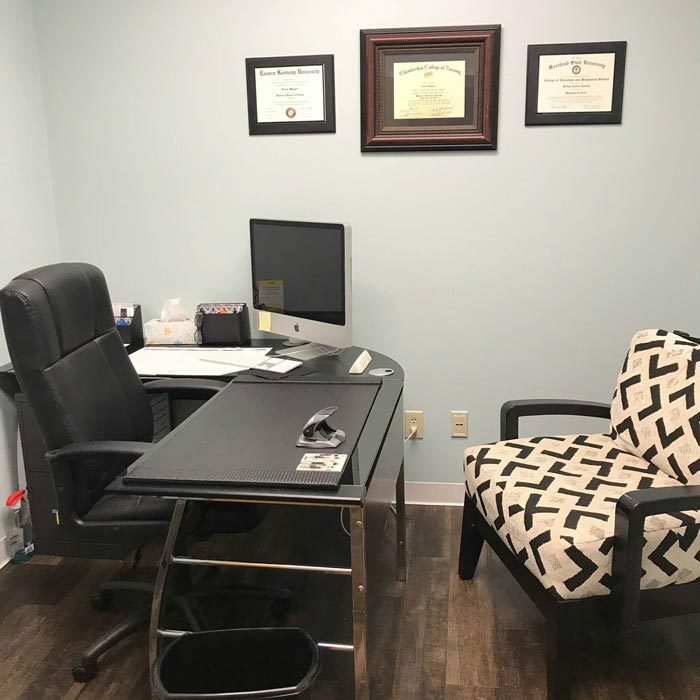 When you first visit us, you will receive a thorough mental, physical, and behavioral exam so our doctors can create a treatment plan that will yield the most effective results. 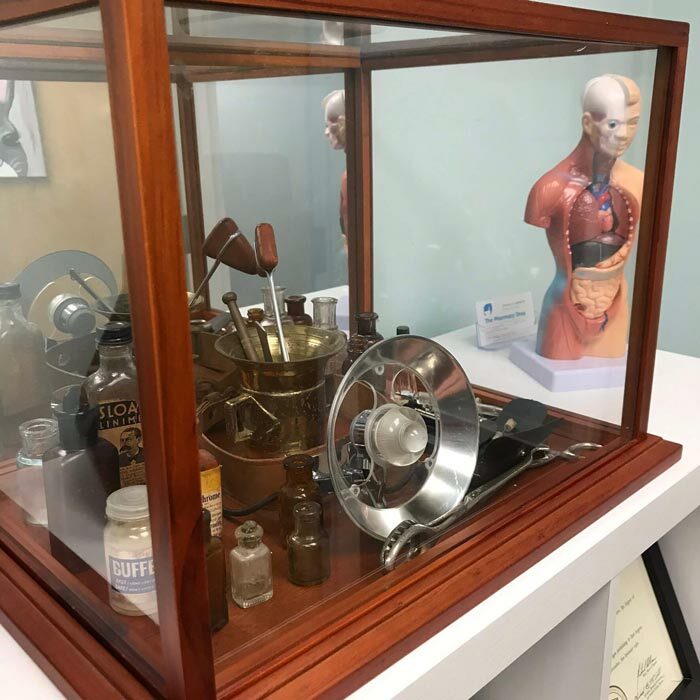 Our Suboxone doctors want to get to know your hobbies, relationships, work life, and goals so we can empower you to live your most meaningful life. 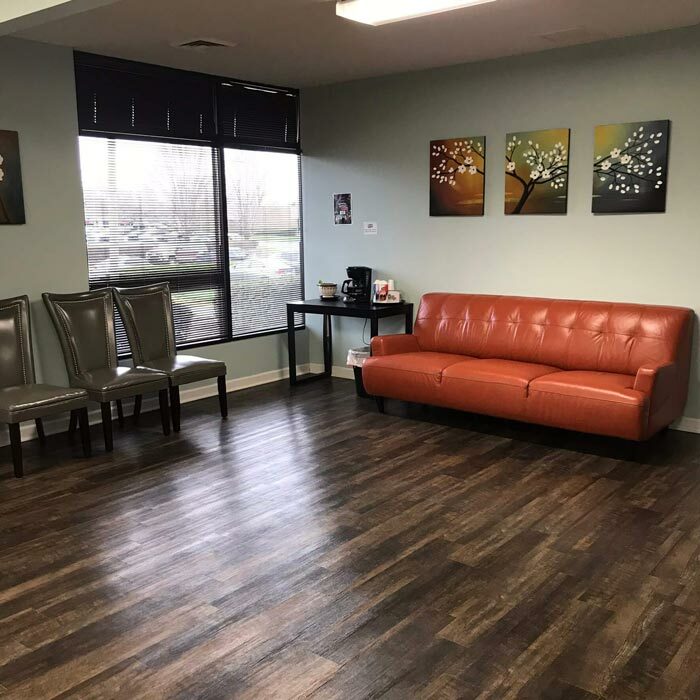 At Lexington Suboxone Doctor, your personal well-being and value is important to us. 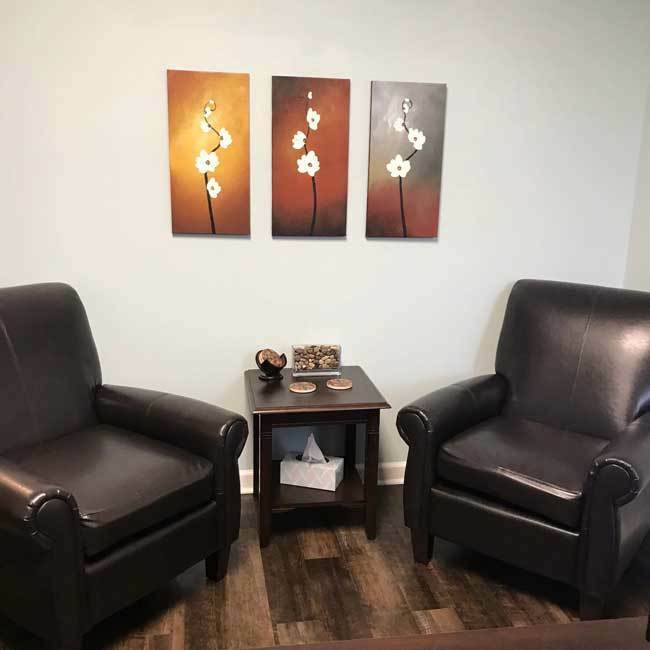 We want you feel comfortable and at ease to be in the right frame of mind to combat your addiction. You will be given a detailed explanation of our treatment approach to make sure you understand and are involved in your treatment process. 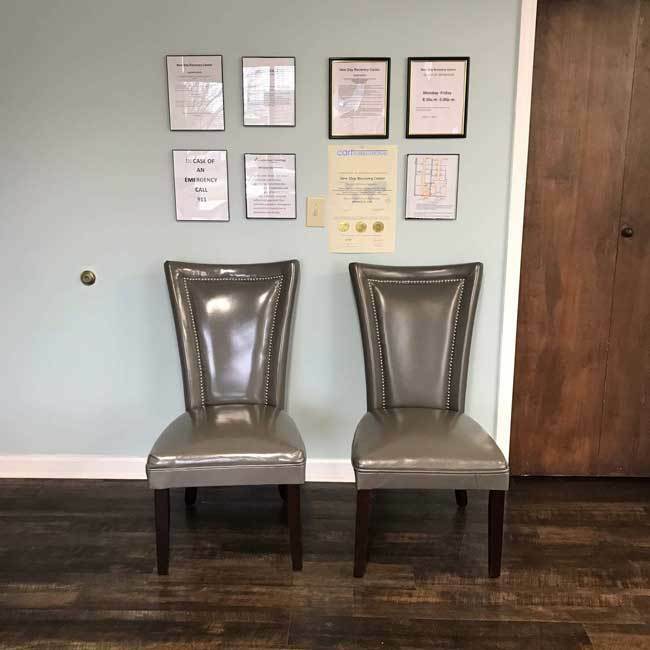 Your confidentiality and privacy are guaranteed at our Suboxone clinic, and you never have to worry about your information being shared unwillingly. Suboxone treatment is most effective when it’s given as soon as possible. 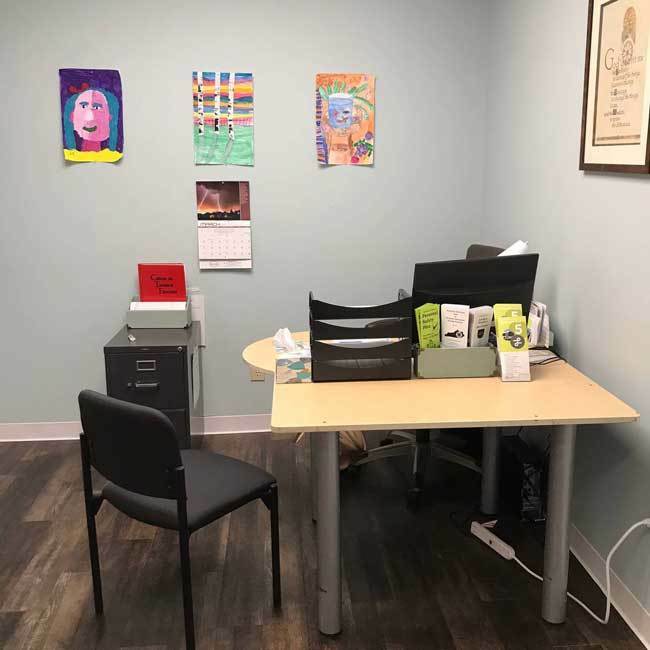 We want our Suboxone clinic to fit into your schedule, so we offer same-day appointments and walk-ins. This way, when you are ready, we are waiting. 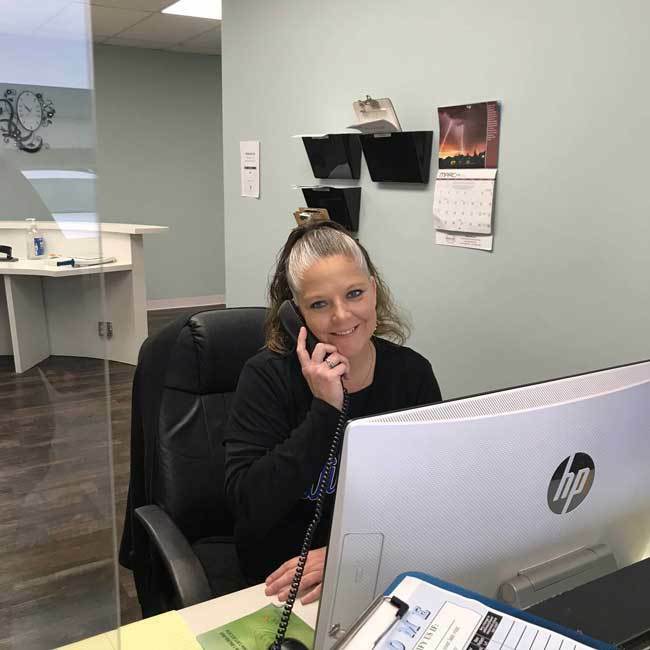 We have a friendly staff who are happy to take any calls and answer any questions you have. Helping you feel knowledgeable and comfortable every step of the way helps you stay engaged and motivated in your recovery process. 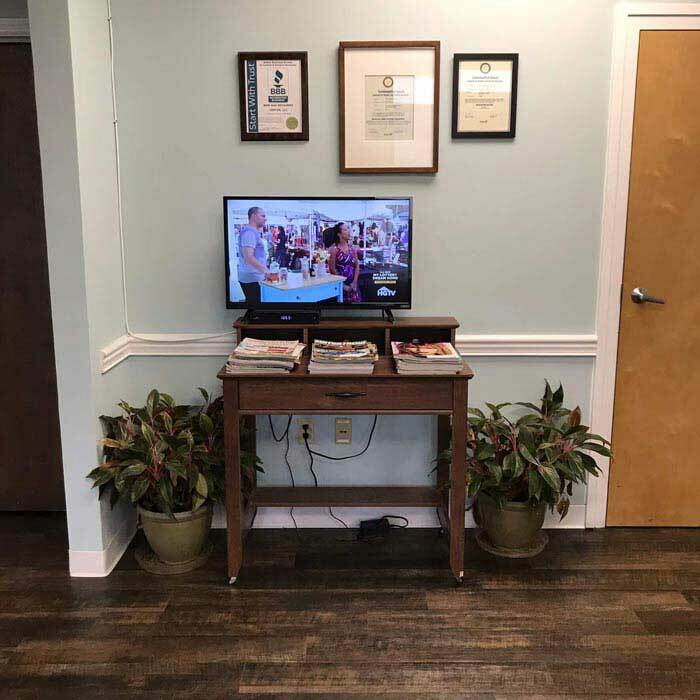 Lexington Suboxone Doctor believes in delivering comprehensive and personalized treatment plans with your well-being and recovery at the forefront of every decision we make. 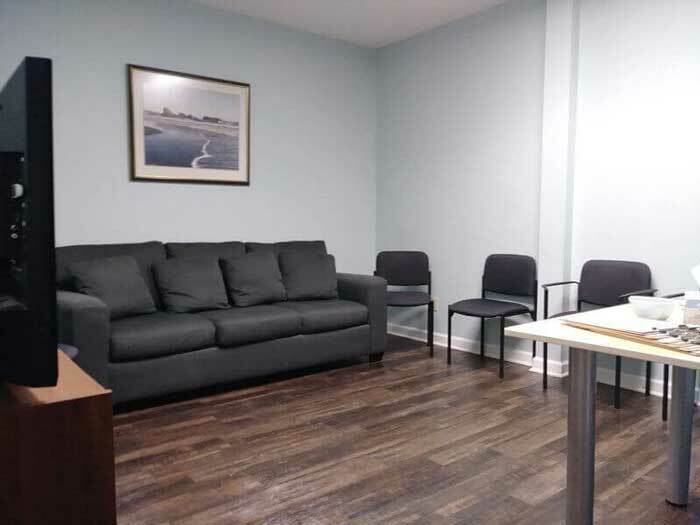 Our Suboxone clinic doesn’t just believe in handing out prescriptions; we believe in handing you a full-scoped, proven method of treatment so you can achieve sobriety AND recovery. We prescribe different medication assisted treatments including Suboxone, Vivitrol, and Subutex. 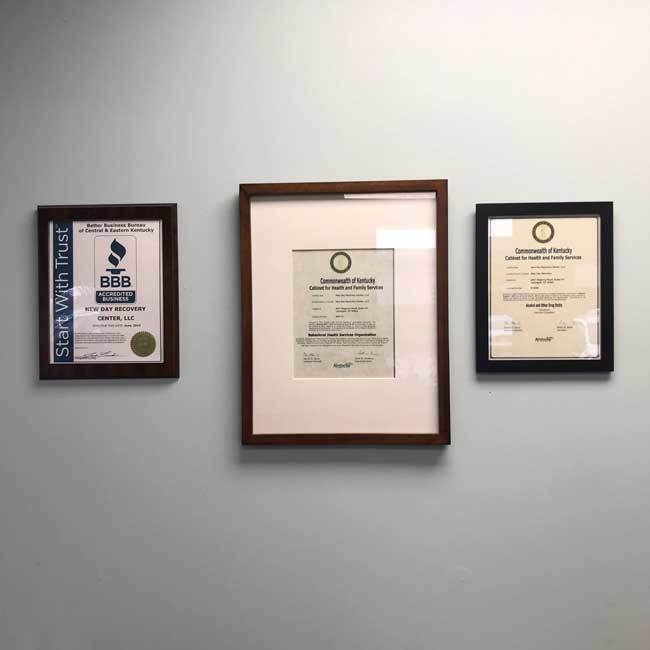 Our Lexington addiction clinic works with you to determine which medication is most appropriate to eliminate drug addiction in a safe and manageable manner. 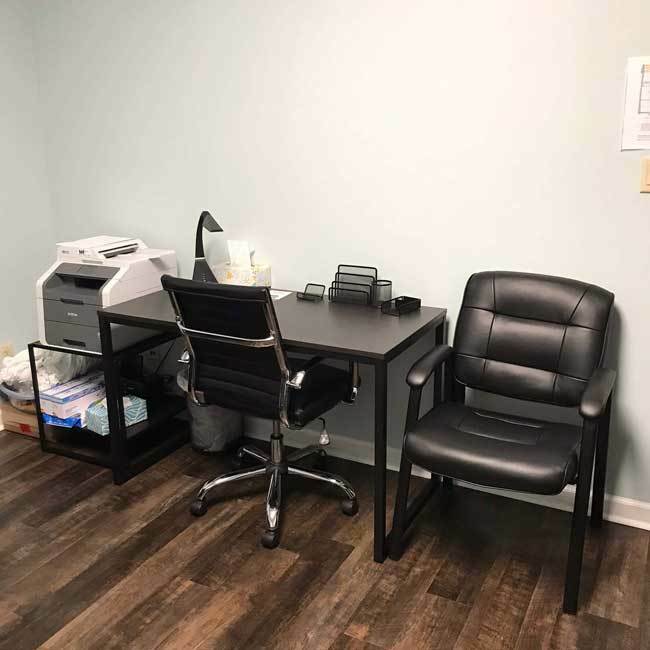 Lexington Suboxone Doctor accepts most insurance plans, including every Kentucky Medicaid plan and Well Care KY Medicaid. 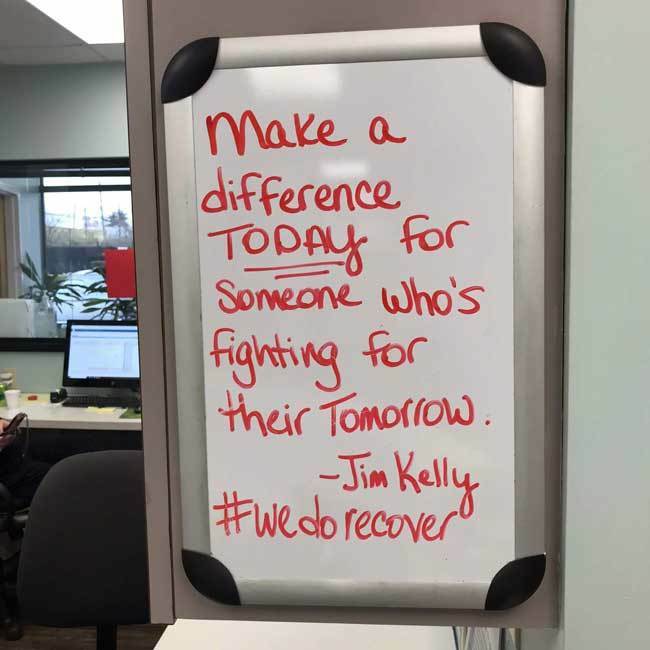 We believe in making addiction treatment accessible and available for everyone who needs it. We never want money to stop you from getting the help you need. TAKE THE FIRST STEP TO CHANGE YOUR LIFE. Suboxone® is an FDA-approved medicinal treatment made of Buprenorphine and Naloxone. Buprenorphine is a partial opioid agonist that binds to the opioid receptors in the brain to prevent them from craving opioids. Naloxone is an opioid antagonist that blocks the effects of opioids on the brain. These ingredients reduce withdrawal symptoms and desire for opioids to create a successful and balanced journey towards recovery. This medication is available by prescription only and should be taken under medical supervision. Make one confidential call to change your life. Same day walk-in appointments with no wait list! If you are coming from the south, take US- 27 N continue past the Glenn Ford Lincoln dealership. Turn left toward Toronado Rd, and turn left at the first cross street onto Toronado Rd. Drive past the Don Jacobs Honda dealership, and take a left onto Regency Rd. We are located on your left. If you are coming from the north, follow I-75 S to Lexington. Take exit 120 from I-75 S. Turn right onto Iron Works Pike, then use the left 2 lanes to turn onto Georgetown Rd. Continue past Wellington Park. Take another right to merge onto KY-4/US-421 BYP N. Take exit 19, and turn left onto US-27 N. Take a left toward Toronado Rd, and then turn left at the first cross street onto Toronado Rd. Turn left onto Regency Rd, and we are located across the street from Don Jacobs Paint and Body. 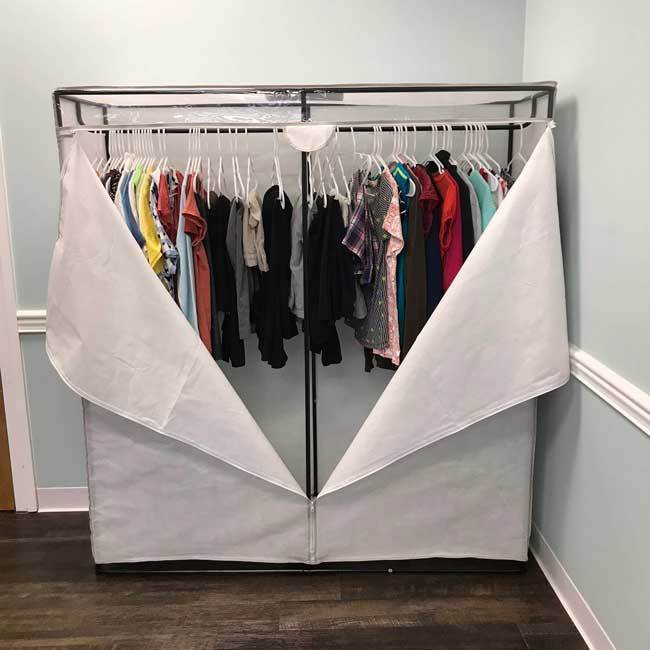 Copyright © 2019 Lexington Suboxone Doctor. All Rights Reserved.